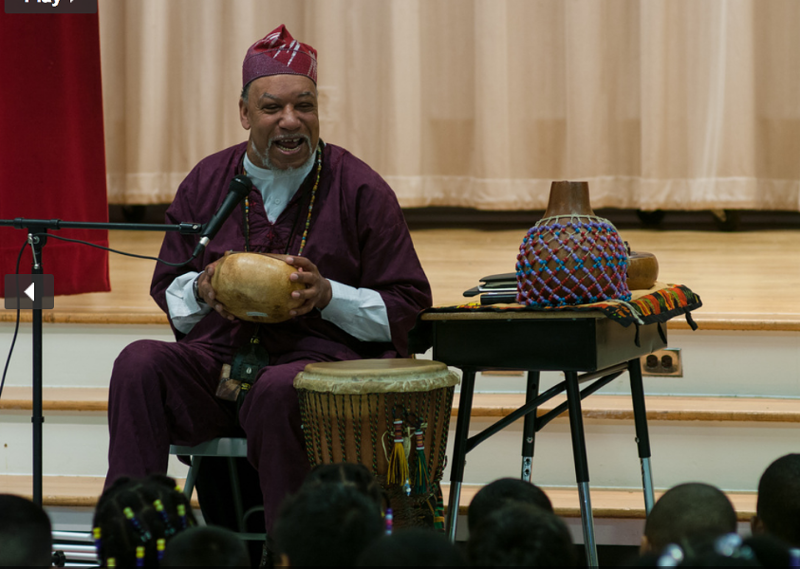 African-American master storyteller Baba Jamal Koram weaves a tapestry of words and music to enthrall listeners with his tales of days past and present. Intertwined in his stories are insights, impressions and thoughtful commentary. Since he will be telling children’s stories all week long in area schools, this is his opportunity to address a mostly mature audience. The North Coast Storytellers will open the event with varied stories.